Something we've been asked for a few times is 'shop categores', i.e. 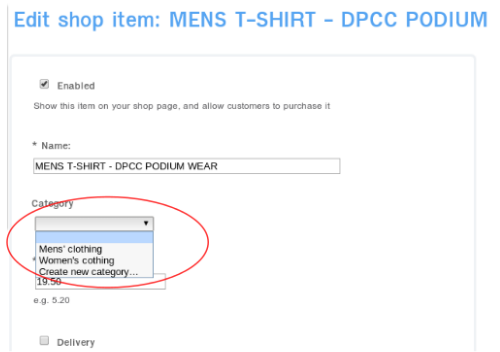 rather than just having everything in your event shop or club kit shop in one big wall of 'stuff', being able to split things up into 'Clothing', 'Accessories', or 'Kids', 'Adults' etc. 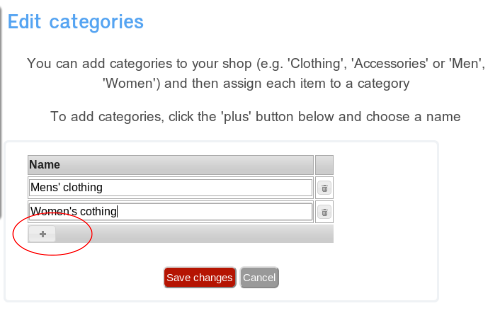 That's it - you should see a link on your shop dashboard and shop page for each category, keeping all your items organised.